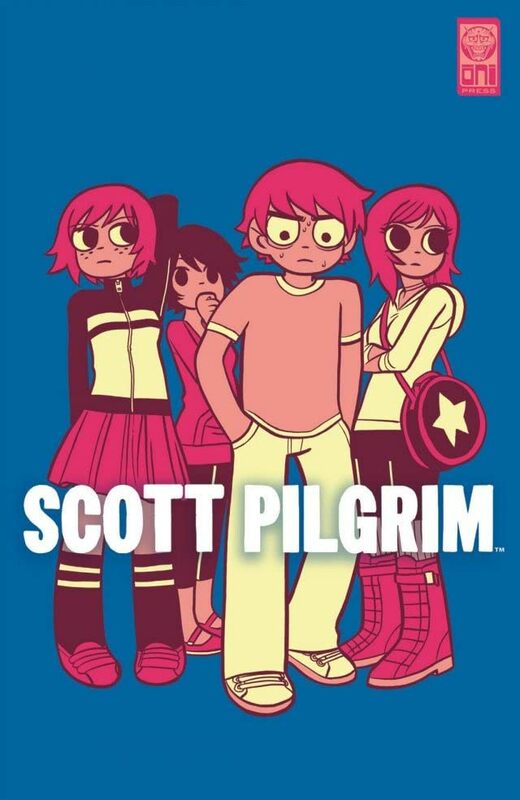 Summer is here, and Scott and his friends are ready for a break. 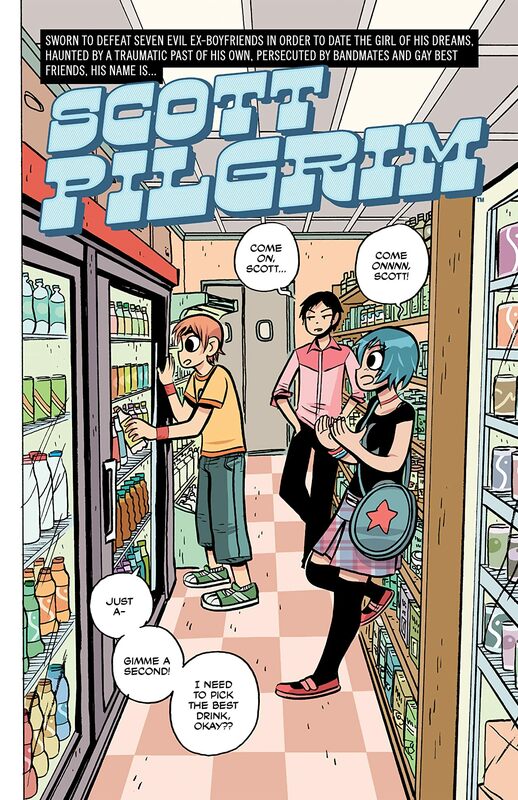 All they want to do is go see a movie together - but nothing's ever easy in Scott Pilgrim's world! 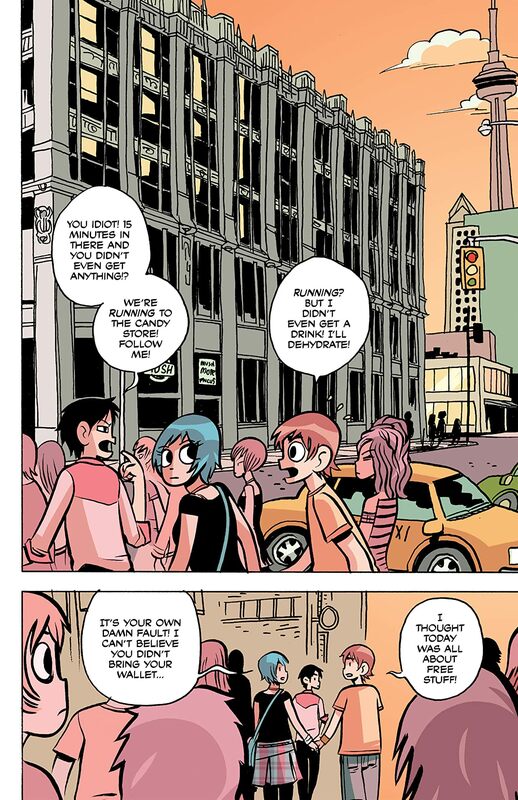 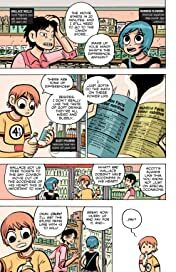 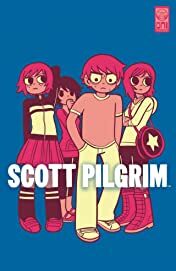 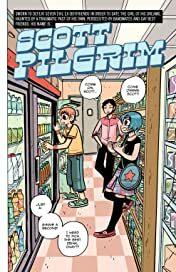 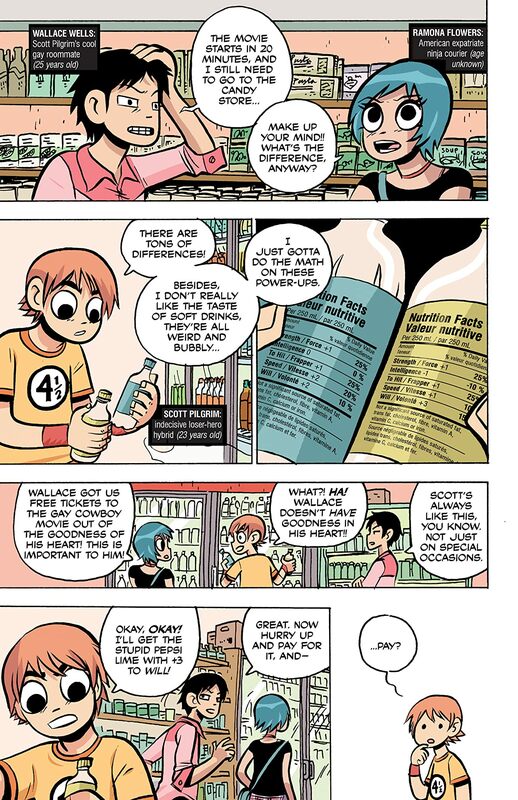 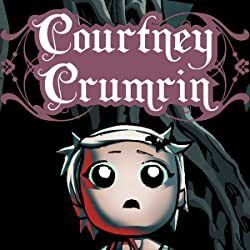 FREE SCOTT PILGRIM is a side-story. 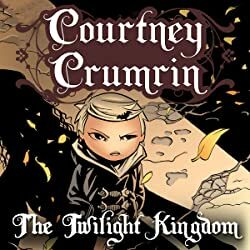 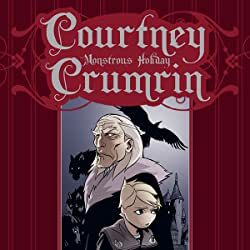 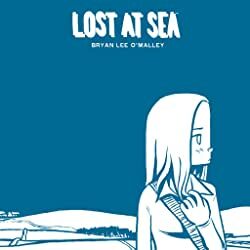 It takes place after Volume 3 and before Volume 4.